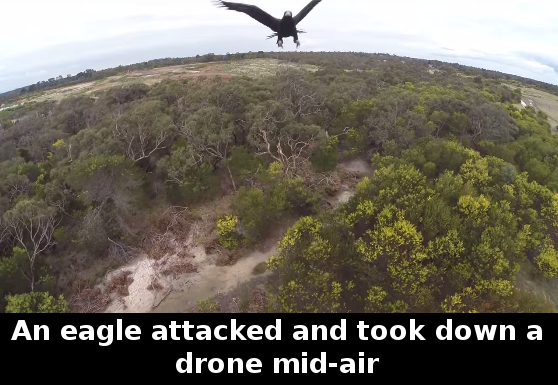 A video of an eagle attacking and taking down a drone in mid-air flight has gone viral. Man-less drones and remotely controlled drones are already here. 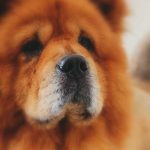 Many companies are using them to film picturesque videos or make panoramic photographs, while others are planning on using them as delivering services. On the other hand, there are also those individuals, who have bought drones for their own purposes. 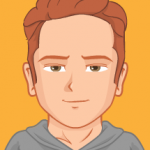 For example, filmmaker Adam Lancaster is a videographer, who uses a drone to film his projects in the Melbourne area in Australia. Lancaster’s drone recently had an unpleasant encounter with an eagle, which attacked the machine and took it down in mid-air. 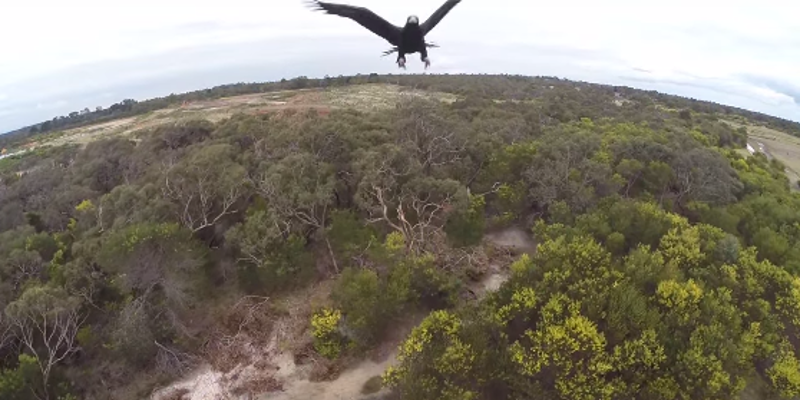 The bird, which has been identified as a female wedge-tailed eagle, spotted the drone high in the Melbourne sky and thought that it was either a potential threat to it, or simply a high tech lunch. It attacked the drone with one of its huge talons and took it down in a matter of seconds. Then the bird started circling around the fallen drone as if it wanted to show it who the boss was. Fortunately, the eagle didn’t appear to suffer any injuries. Unfortunately, the drone was damaged. Lancaster stated that he would need to pay up to $100 for additional parts for his machine just to get it to function again. The Australian filmmaker uploaded a video of the accident on his YouTube channel. He urged all drone users to make sure they are flying their machines safely in a no-bird area not only for the safety of the technology, but also for the safety of the birds as well. Lancaster’s video was uploaded on the web on the 8th of August this year and it has already gone viral with more than 95,000 views and tons of re-uploads. Next article Burger King is offering black Whoppers for Halloween – but there’s a catch! 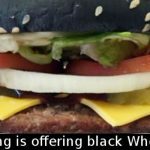 Burger King is offering black Whoppers for Halloween – but there’s a catch!